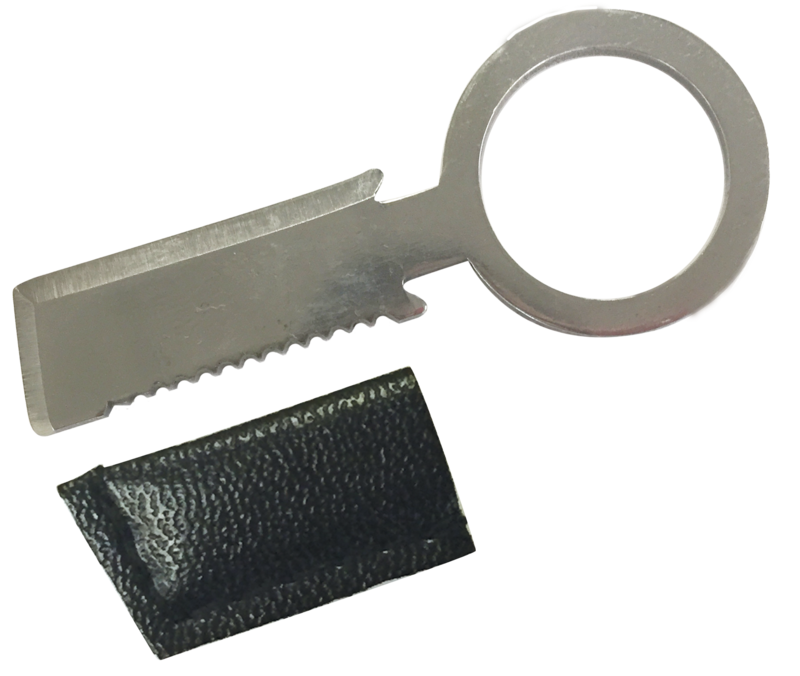 Add our Patented Sharp Eye™ Knife to your DIY survival project. 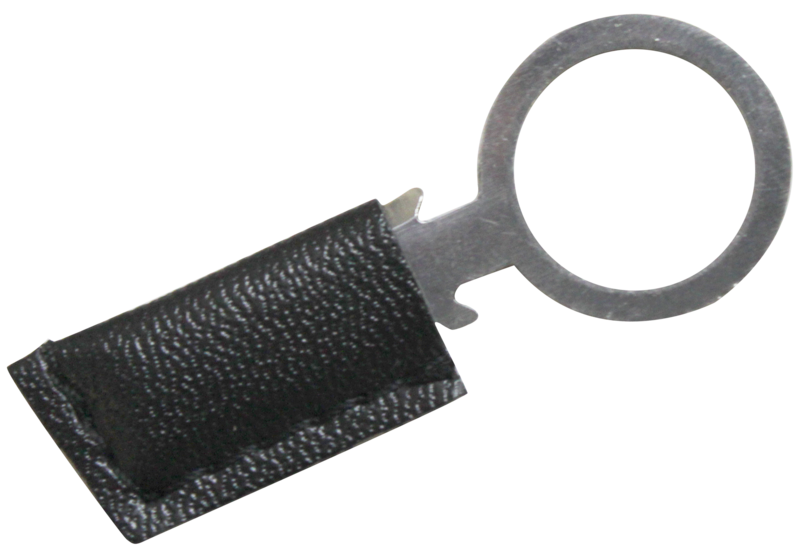 See our Sharp Eye™ Knife , Flint and Knife Survival Bracelets and Survival Pod Key Fobs for ideas! INTERNATIONAL CUSTOMERS THIS ITEM CANNOT BE SHIPPED OUT OF THE US.